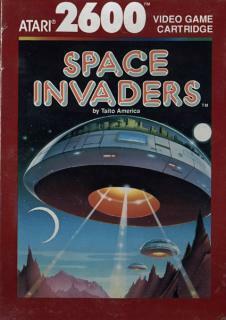 Space Invaders – of course I need to start with Space Invaders – another port of the Arcade’s super hit at home, and a good one! But everybody knows the game, so you should definitely try this version too – if you haven’t before! 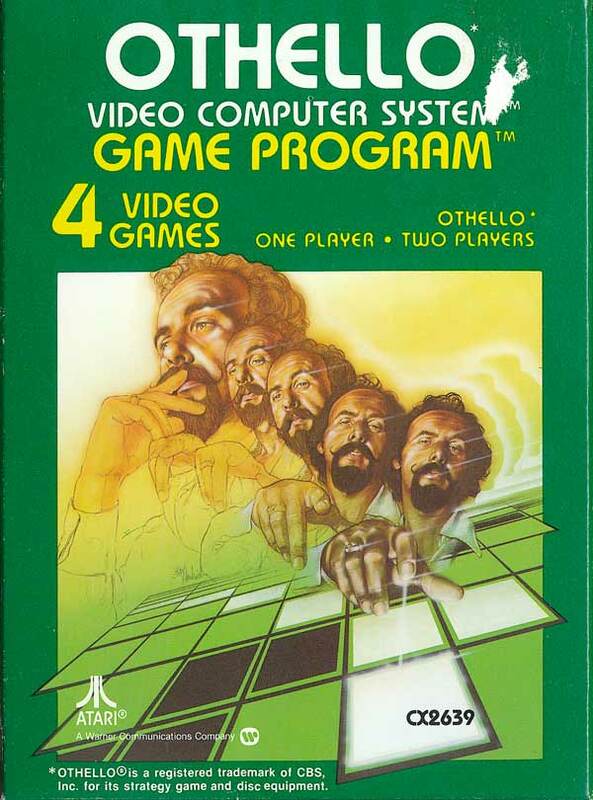 Othello is maybe not the most innovative game, but a decent port of Arcade’s video game. Except the graphics, the game is same – it’s a chess-like puzzle game, where you need to change the pieces on the board into your colors. hard to explain, but it’s smooth, runs well and it’s easy to play! A must for people who like chess-like games! 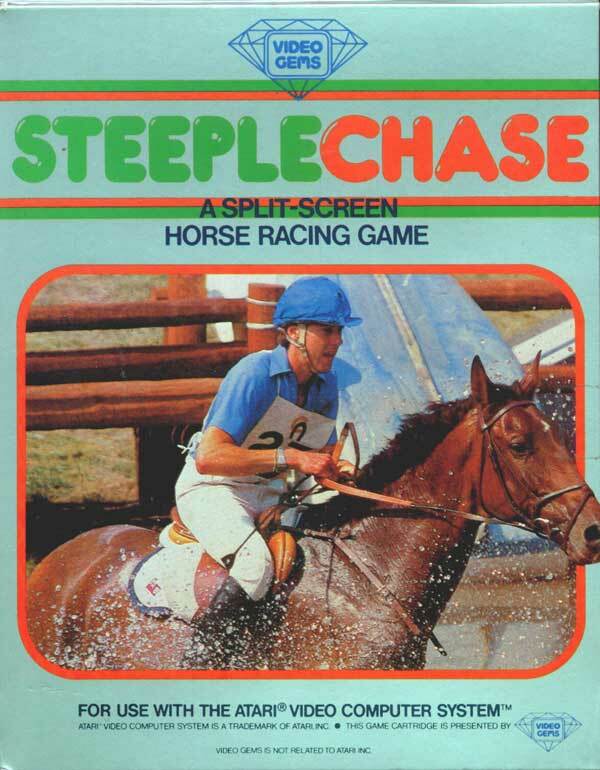 Steeplechase is a horse riding game! Normally I would not be excited, but this game has a quite decent gameplay – it’s smooth, good graphics for the time, easy to play and easy to control your rider. For the first time, horse riding is fun! 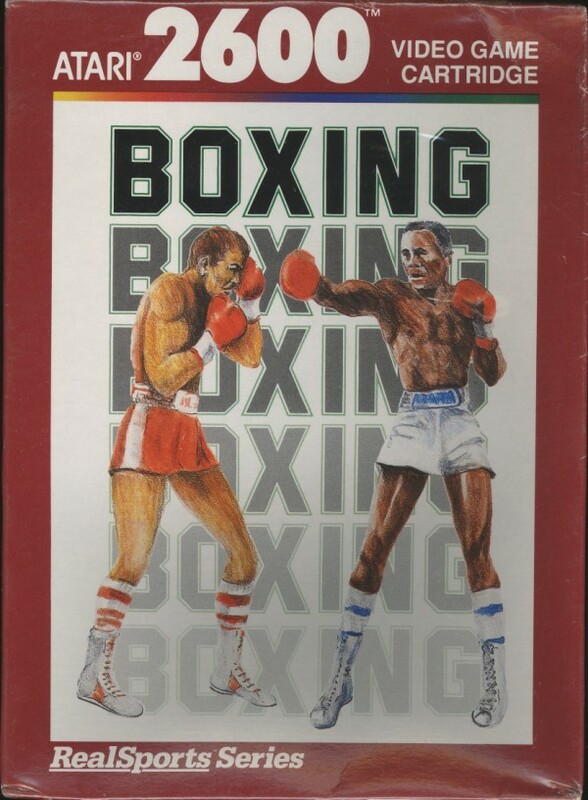 Of course Boxing is a boxing game! Don’t let the cover fool you – it’s more like a crab fight! But, it’s megatons of fun! This game was actually really innovative for the time – it was one of the first games with bigger characters. So appreciate the past, have fun with crabs in single player or two player mode! 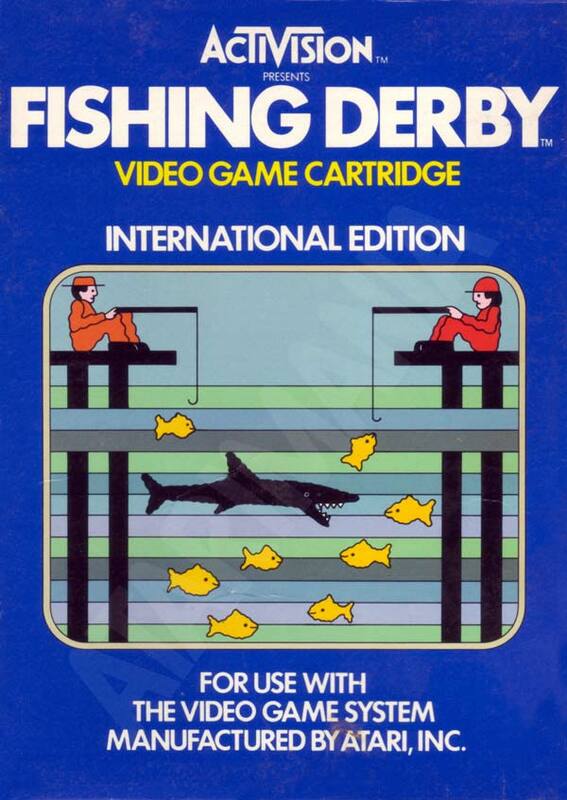 You must be thinking I’m nuts by now – a fishing game? Yes – and the reason is simple, it’s the the shark! This shark is one of the first bigger real looking characters in video games history. So better catch your fish, do it faster than your opponent or else – it will get you! A nice way to spend your time! 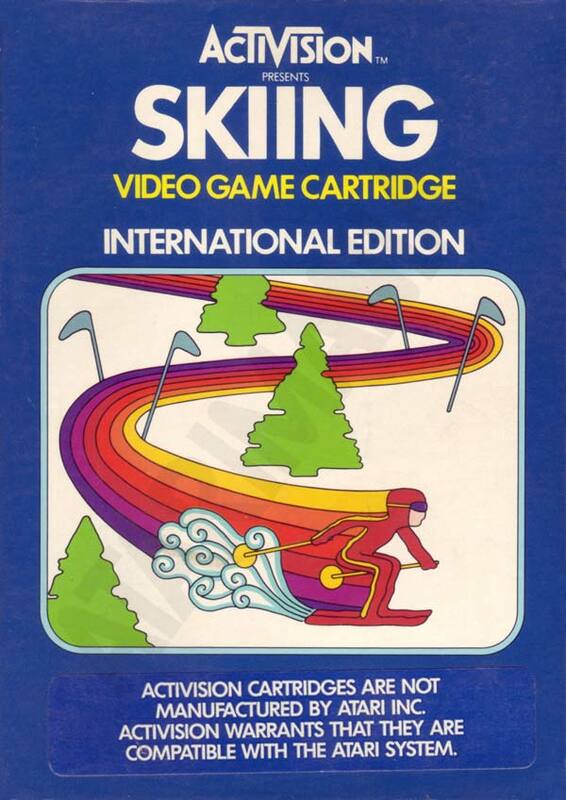 Skiing is another downhill skiing video game – maybe not the most innovative or original, but it’s the smoothest and best looking skiing game so far for sure! 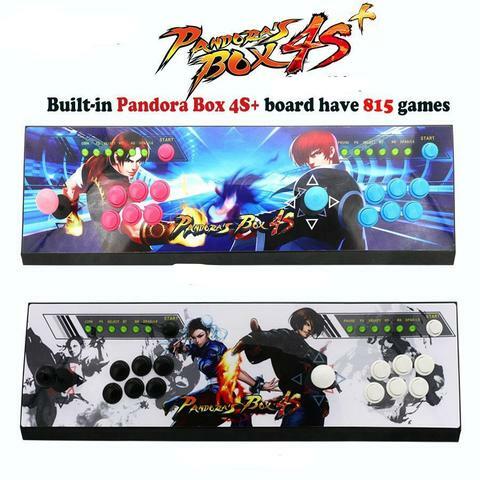 Play alone or beat your friend – the time is merciless! Bally Astrocade – it was another disappointing year from Astrocade! Just one game was released (Dog Patch) – and even if it’s not a bad game, it’s not so good either! It’s just a two player can shooting game! Aim, get the rhythm and shoot! INTELLIVISION – after a proper release of the system the game was on! 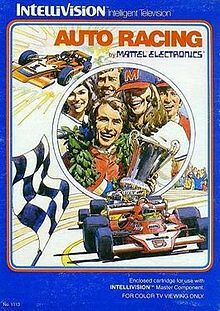 Finally we saw loads and loads of quality releases on system (mostly sports – due to lack of 3rd party support and Atari 2600 had already licensed most of the mayor arcade titles, but it got better for Intellivision later on). But even so, Intellivision had become a serious competitor! Auto Racing is a racing game, which had amazing graphics for the time! Unfortunately only possible to play with two players, but still a lot of fun! NASL Soccer is an early soccer game – one of the first that started to look like soccer, not only dots and squares moving around! 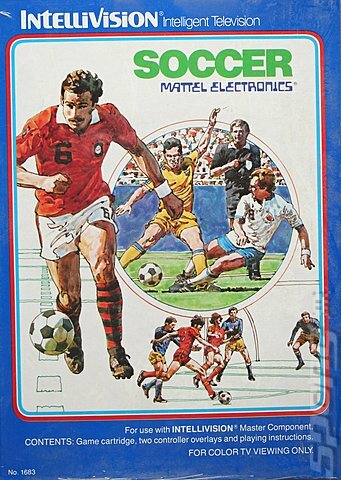 Was a soccer game to go with in early 80s – for two players only! NBA Basketball is the most realistic basketball game released so far! 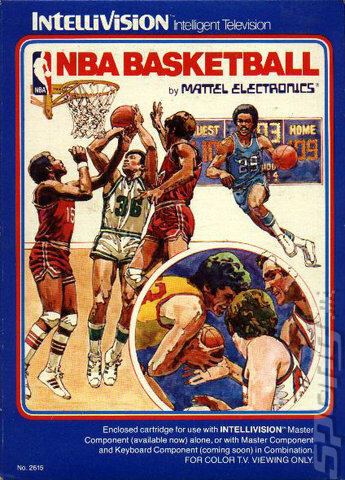 Recommended to all the basketball fans! By today’s standards it has aged like all these other titles, but at the time its release it was unbelievable realistic! 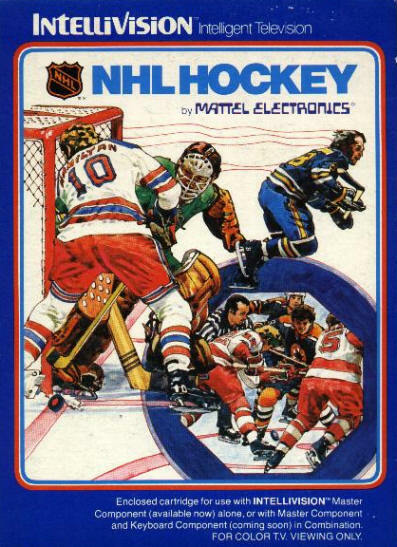 Not much necessary to say – like all the other sport releases, this NHL Hockey game was the most realistic hockey game ever released! 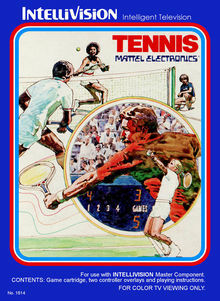 Tennis of course is a tennis game – most realistic at the time of its release! U.S. 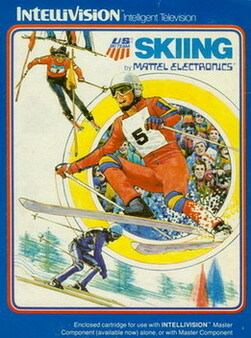 Ski Team Skiing is a downhill skiing game – one of many (and maybe even not that advanced compared with others). But there is something in this game what makes it good enough to be amongst the best titles in 1980! Try yourself and I believe you will like it too! A fun game to spend time with! And that’s it – time to move on! In my next post I will write about CoCo (TRS-80 Color Computer) and then I will start playing all the home computer games released in 1980! Got to be excited!